Deniz (Zeynep Camci) was a very pretty and smart girl from a rich family but lost her beauty when she grew up. Yigit (Gokhan Alkan), on the other hand, was an unattractive and shy boy with low self-esteem, but became a handsome and successful editor. When Yigit went to New York with his family, these two started to exchange letters but never met face to face. Both of them were each other’s best friend when they were younger. Years later, Deniz and Yigit decide to meet again in Istanbul. They both go to their meeting place. 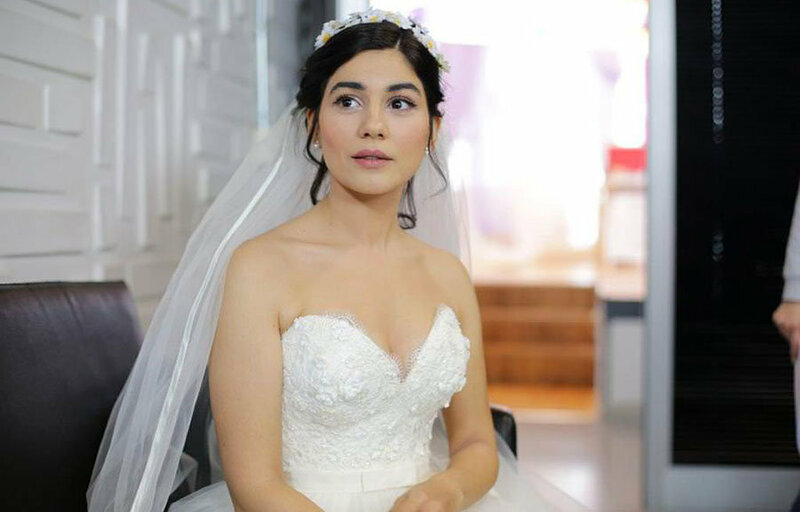 However, Yigit cannot recognize Deniz and assumes that his childhood friend and first love has not come to their date. 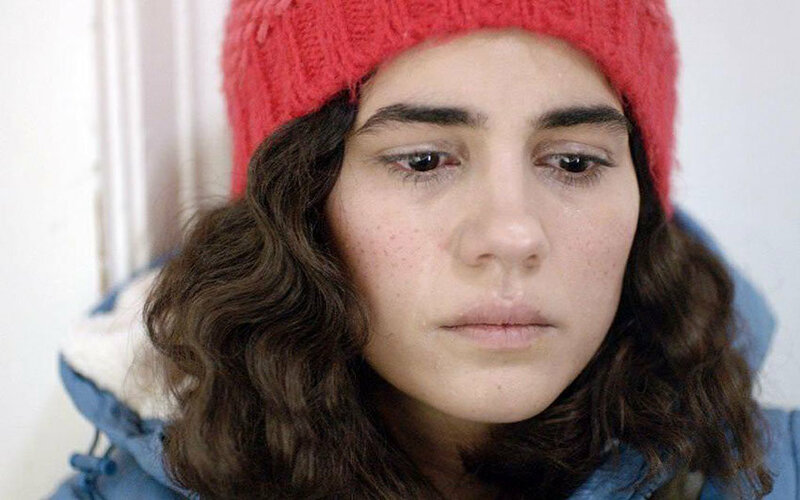 Deniz, on the other hand, feels too humiliated when Yigit does not recognize her. 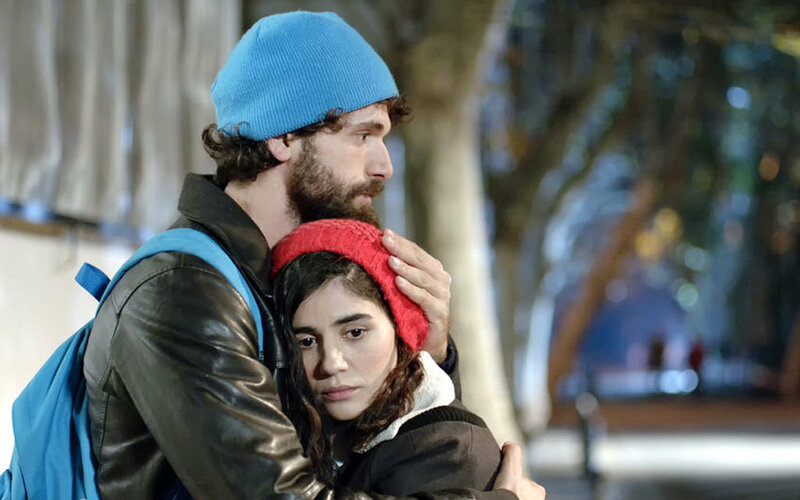 Ashamed to introduce herself and ruin his perception of her, Deniz asks her best friend, Irem (Gonca Sariyildiz), to meet her first love, Yigit, using her name. She thinks that that would be the end of her fate with Yigit but things get complicated. Deniz starts to work at a magazine publishing office as an intern. Yigit becomes the chief editor of that magazine publishing office where Deniz works. He mistreats her without knowing that she is his real childhood friend. Irem, on the other hand, continues to meet Yigit by using Deniz’s name and starts to develop some feelings for him. In this story, you will explore a love story that comprises four different persons instead of two. 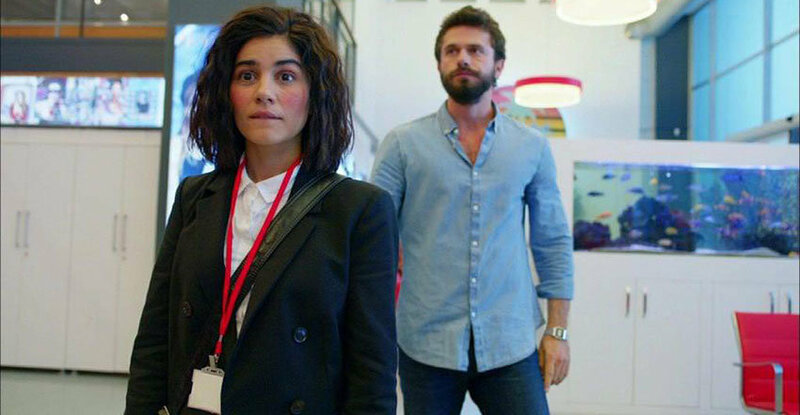 Will Yigit recognize that Deniz, who is working at his office and is not pretty at all, is his real childhood friend and first love? 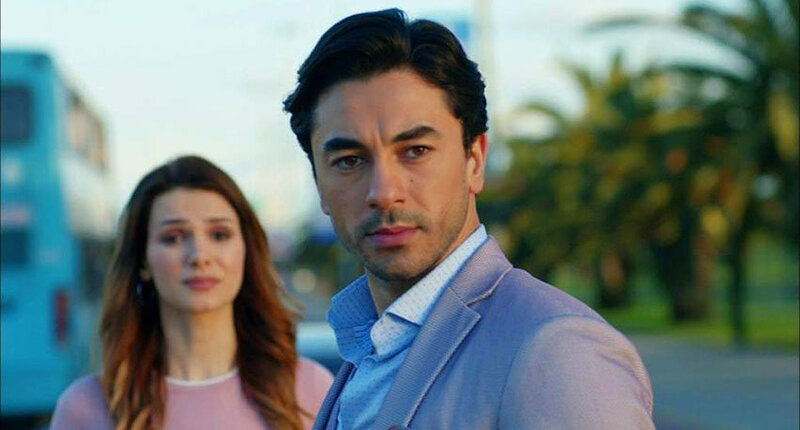 Will Deniz continue to be the best friend of Irem when she learns that Irem is meeting Yigit by using her name and her past? 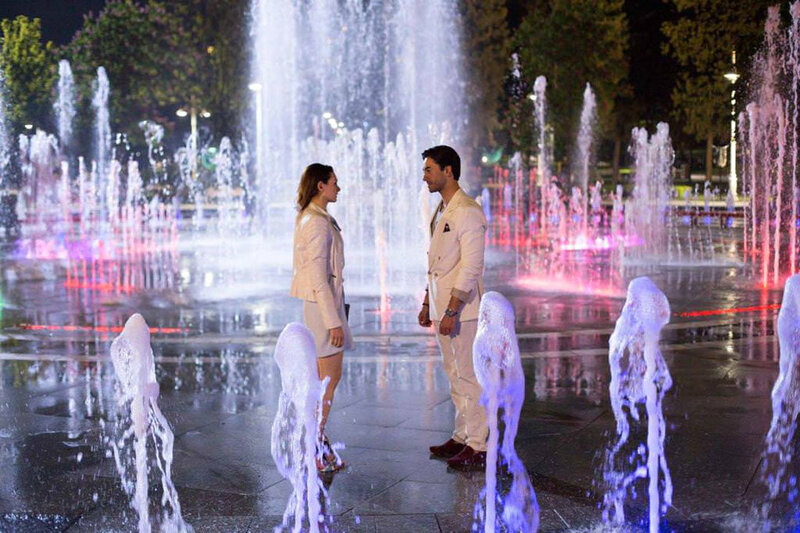 Will Irem choose his best friend Deniz or her first love Yigit? Will Deniz forget her past and start to have a new life with another man? I am looking for a website where I can see the serie Merhamet with english subtitle. Can you help me with that? I als want to pay to watch the show or buy the serie with english subtitle if it is possible.